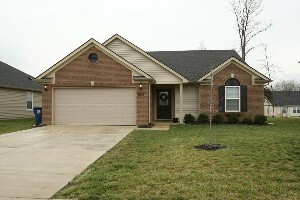 947 Woodland Ridge Circle, La Grange, KY 40031 is a sensational 3 Bedroom, 2 Bathroom ranch home in the Woodland Lakes subdivision of La Grange. Visitors to the home will immediately notice the lovely landscaping and the exceptionally maintained interior. The home has an Open Floor Plan and neutral decor. The front Foyer is wide with a pretty plant ledge leading into the spacious Great Room with a 10' ceiling. The Great Room opens to a bright Eat-In Kitchen with a large dining area, two windows that bring in natural light, a breakfast bar, and plenty of counter space for cooking and entertaining. The secondary bedrooms are sizeable and detailed with white trim. One bedroom has a decorative chair rail surrounding which adds a feeling of space and height. The home has a large laundry room with wall shelving. The Master Suite has a walk-in closet and private Bath and is separated from the secondary bedrooms by a split floor plan. 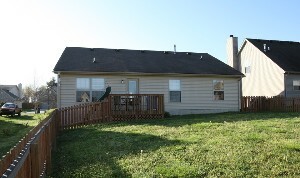 The backyard is fully fenced with a nice Deck that is accessible through the Great Room. 947 Woodland Ridge Circle, La Grange, KY 40031 is in a prime location of La Grange, convenient to Oldham County schools and local recreation. It is also situated in a low traffic family friendly subdivision with neighborhood get togethers, sidewalks, and street lamps. 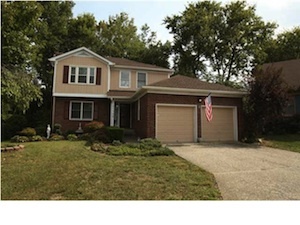 This house is the perfect find for families with children looking for a new home in La Grange. 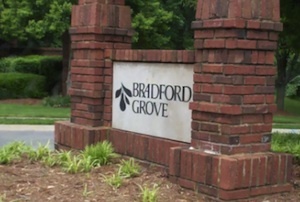 7403 Eric Edward Way, Louisville, KY 40220 is a fantastic 3 bedroom, 3 bath home in the Bradford Grove neighborhood of Louisville, KY. Bradford Grove is a distinctive neighborhood that boasts a Club House and Swimming Pool for the use of their home owners. The front Foyer of 7403 Eric Edward Way has hardwood flooring and opens to a lovely Living Room. 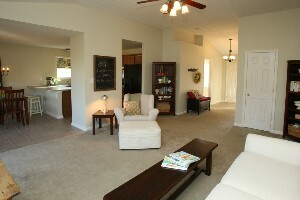 The Living Room features a brick fireplace and gives access to the large back deck. The Formal Dining Room is sizeable with crown moulding. 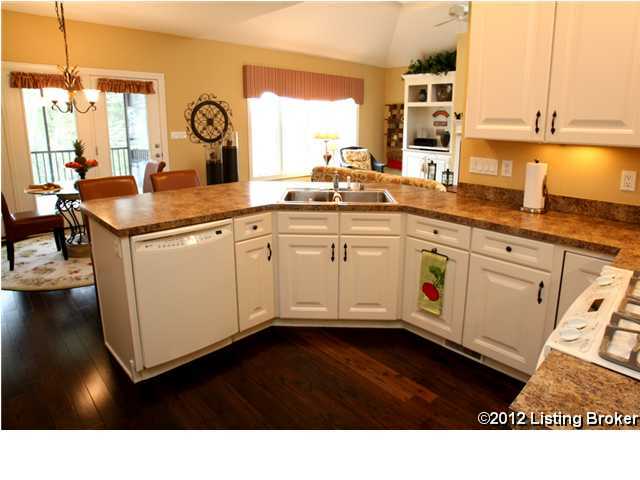 The wonderful Kitchen contains loads of cabinets and counter space, a tile backsplash, and a large center island. There is a big walk-in laundry on the first floor with shelving for storage. A half bath is also located on the first floor of the home. 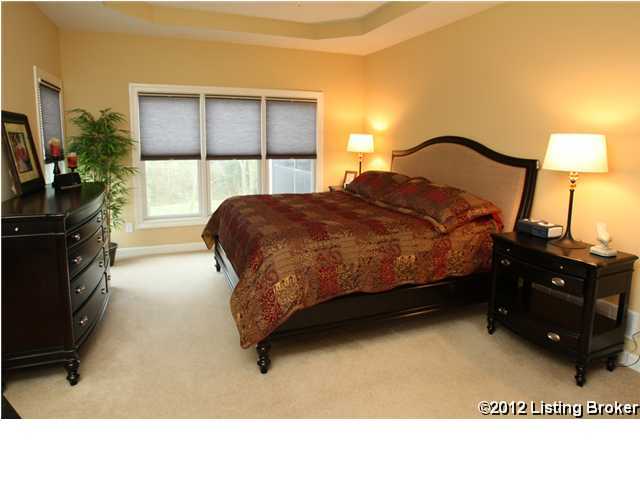 The home's Master Suite is located on second floor and has a gorgeous bay window and huge walk-in closet! The Master Bath has dual vanities, an awesome garden tub, and a walk-in shower! Two good sized secondary bedrooms and another full bath are on the second floor as well. 7403 Eric Edward Way Louisville, KY 40220 has a partially finished basement with a large Recreation room for entertaining and a room for storage. The whole house was freshly painted recently and the second floor has new carpeting. 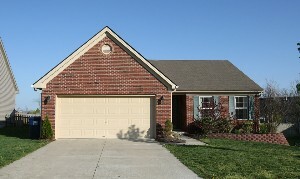 The house is located on a dead-end street in a low-traffic neighborhood and is perfect for families with children. Come and see this fabulous home today! The Lynn Thomas Team is excited to have recently partnered with Candace Hutchison, owner of Home Detailing. Candace established her business 7 years ago when staging was an unfamiliar practice in the Louisville area. Through the years she has had the opportunity to hep educate realtors and home owners about the effectiveness of home staging. Candace has made local appearances on television and radio, public lectures, and has been featured in several print articles. Candace views staging as a process striking symmetry between artistry and an editing eye and is a wonderful asset to our team. She can prepare a newly listed home to appeal to buyers and give the property a distinct advantage over its competition. The Lynn Thomas Team is pleased to announce the addition of Melissa Gabehart to our Team. Melissa has lived in Louisville all of her life and graduated from the University of Louisville in 1994 with a BA in Psychology. She has been a Real Estate Agent since 2007 and a Real Estate Broker since 2009. Melissa became a Buyer Specialist in 2011 and loves helping people find their perfect new home. She is one of five children and enjoys photography and reading in her spare time. Melissa is married to her high school sweetheart and has four beautiful children. Welcome Melissa! The Lynn Thomas Team is hosting an Open House this Sunday March 25th from 2:00-4:00pm at 7709 Adam Steven Circle, Louisville, KY 40220. Come and see this wonderful four bedroom home in Bradford Grove that includes a great room, a formal dining room, and a large freshly painted kitchen! There is a pretty covered deck is in the back of the home. A private bath and whirlpool tub can be found in the warm Master Suite. The basement is partially finished. 7709 Adam Steven Circle is conveniently located in Louisville's east end with access to Breckenridge Lane restaurants and shopping. The Lynn Thomas Team is hosting an Open House this Sunday March 25h from 2:00-4:00pm at 4209 Breckenridge Ln. Louisville, KY 40218. 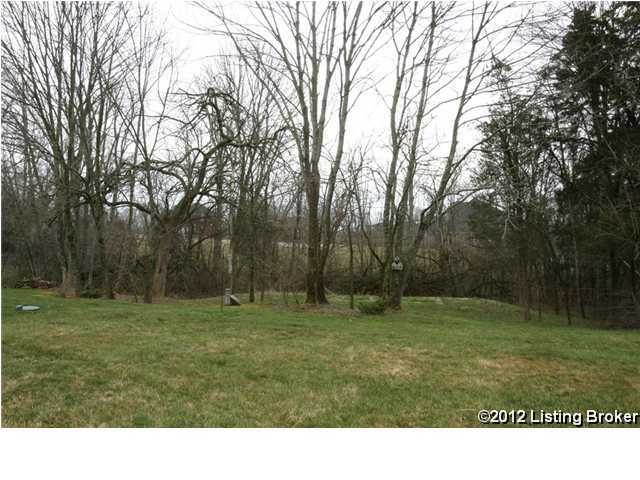 Wonderful 3 bedroom, 2 bathroom home on a large lot! The home features hardwood flooring, built in bookshelves, and a fireplace in the living room. The Formal Dining Room is large and a the Kitchen is bright and spacious. The entire second floor of the home highlights a large Master Suite with walk-in closet an oversized tub in the Master Bath. A Recreation Room and Exercise Room are located in the partially finished basement. The home's oversized 2 car garage is perfect for storing lawn equipment and has a loft above. The Lynn Thomas Team is hosting an Open House this Sunday March 25th from 2:00-4:00pm at 1222 Royal Ave, La Grange, KY 40031. 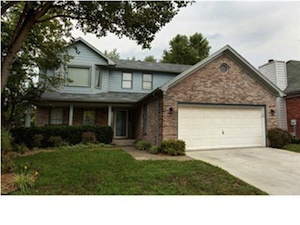 This beautiful brick ranch is located in the Majestic Woods subdivision of La Grange. The home includes 3 bedrooms and 2 full bathrooms. The kitchen has lovely cabinetry and plenty of preparation space. Beautiful vaulted ceilings are a highlight of the large Great Room. The Master Suite has a good sized walk-in-closet and private bath with dual vanities. 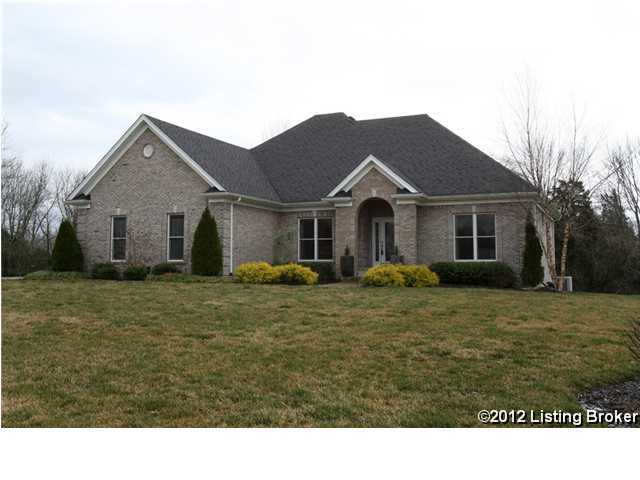 4022 Ballard Woods Dr Smithfield Ky 40068 is an immaculately well maintained walkout ranch in the beautiful Ballard Woods Subdivision. The home features an all brick exterior. Inside the home, the open floor plan lends itself to entertaining. A view of the back is available from the front foyer. The archways, stained walnut hardwood flooring and columns surround you as you walk throughout the first floor. The dining room is located directly off the kitchen. The eat in area of the kitchen is open to the great room. The big open great room has a gas fireplace, additional hardwood flooring, a surround sound system and a huge bank of widows that allow ample natural light into the space. The cabinets in the kitchen contain 42' cabinetry, ample counter space, a breakfast bar, GE appliances, and a dual sided wine chiller. The eating area has French Doors that open into the Screened in porch. The Porch creates an amazing environment for coffee in the morning or taking a break and enjoying nature. The Porch area is extremely peaceful. The lay out of the home features a split floor plan. 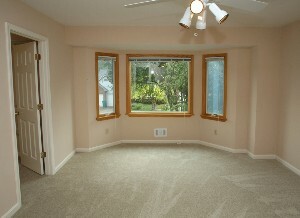 The master bedroom is located down the hall from the kitchen. There is a mud room just off the garage. The Bedrooms are large. The walkout basement is finished. There is a large room down there witch could be perfect for a pool table or a theater room. A fourth bedroom and a full bath are also in the basement. There is also ample storage in the basement. Another interesting feature of this home is the garden garage. It's a small garage with access to the yard. It's an amazing place for a workshop and a riding mower. A quick list of additional features of this house are Anderson windows, a gas line for the grill, a Hot Tub 50 Amp circuit already installed, a whole house surge protection system and an irrigation system. This house truly is a wonderful place to call home. For additional questions about 4022 Ballard Woods Dr Smithfield Ky 40068, please contact The Lynn Thomas Team, or call 502-371-1173. 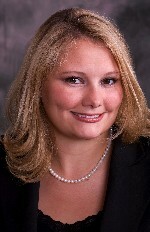 The Lynn Thomas Team is very pleased to welcome our new Buyers Agent Kimberly Greenwell. Kimberly is a lifelong Kentucky resident who grew up in Bardstown, Kentucky near My Old Kentucky Home. Kimberly graduated from Eastern Kentucky University with a degree in Broadcasting and has worked on a national and local level as a media sales consultant. Kimberly is an extremely bright and talented individual specializing in customer communication and working towards the unique needs of each buyer. Welcome Aboard Kimberly! We are so glad you have joined our Team. The Lynn Thomas Team is excited to invite you to a Bradford Grove Neighborhood Open House this Sunday March 11th from 2:00-4:00pm. The below homes will be open for showings during this time period and ready to welcome guests. Keller Williams Realty Louisville East and RE/MAX Associates will be hosting. The Lynn Thomas Team is hosting an Open House this Sunday March 4th from 2:00-4:00pm at 4209 Breckenridge Ln. Louisville, KY 40218. Come out and see this fabulous 3 bedroom, 2 bathroom home on a large lot! 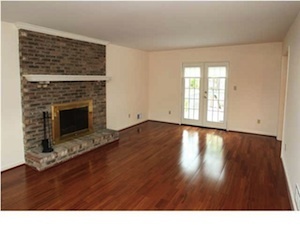 The home has lovely hardwood flooring, built in bookshelves, and a fireplace in the living room. The home also contains a nice Formal Dining Room and a bright spacious Kitchen. The entire second floor of the home is devoted to a large Master Suite with walk-in closet and bathroom and an oversized tub. The basement is partially finished and includes a Recreation Room and Exercise Room. The home's oversized 2 car garage is perfect for storing lawn equipment and has a loft above for work space.